Reality Check: Will You Outlive Your Retirement Savings? ***These results are retirement income estimates. For a more thorough examination of your retirement needs, consult with a financial advisor. 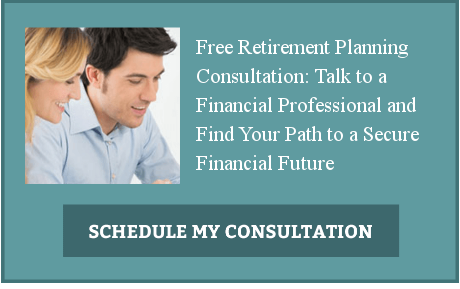 Schedule a consultation with our team of Financial Professionals to plan for your dream retirement.